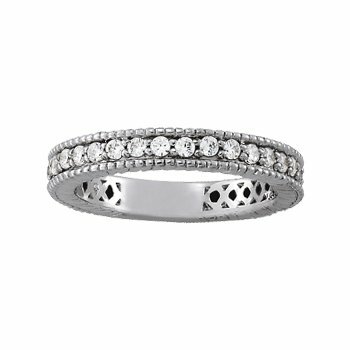 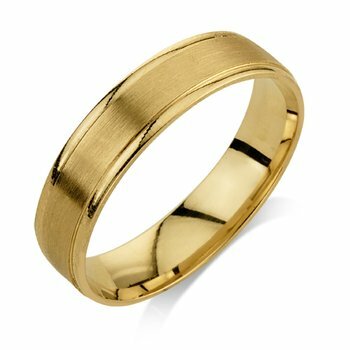 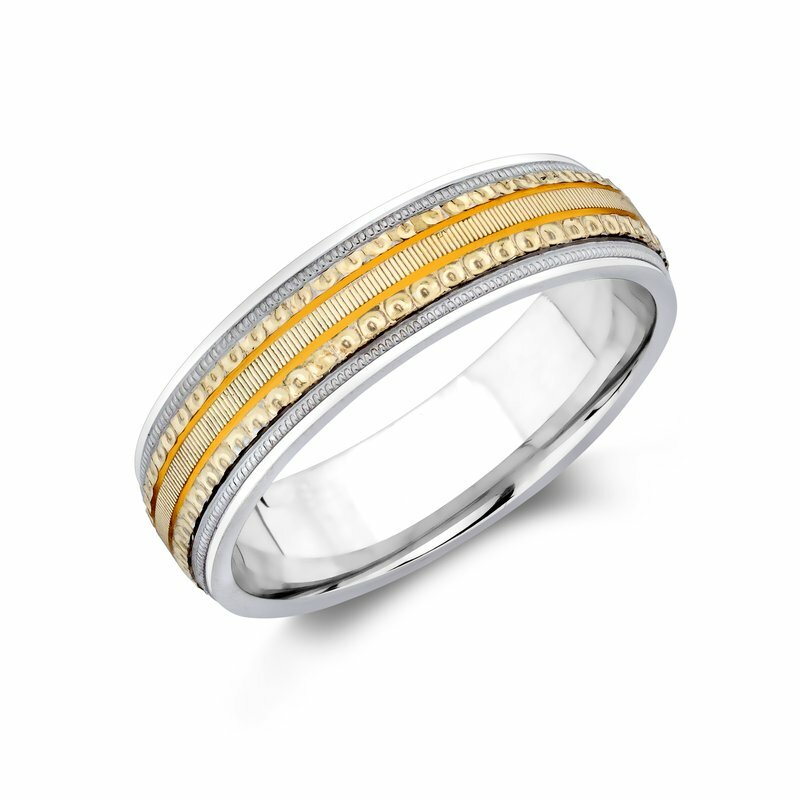 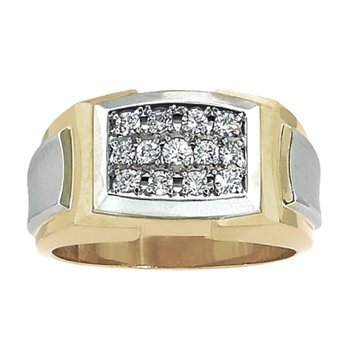 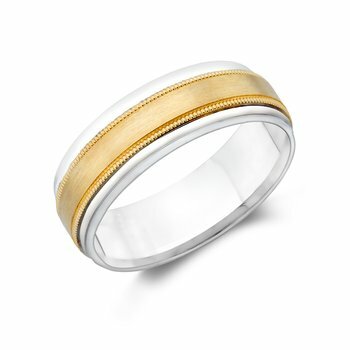 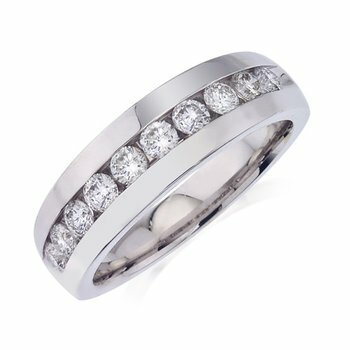 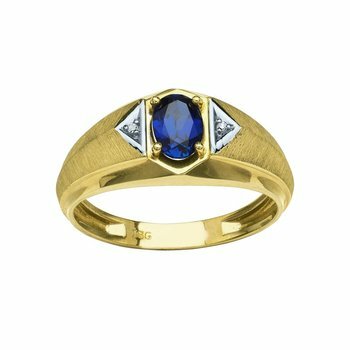 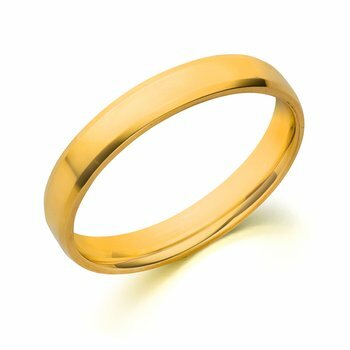 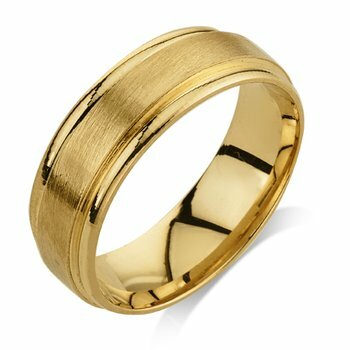 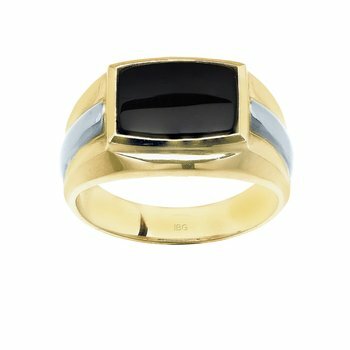 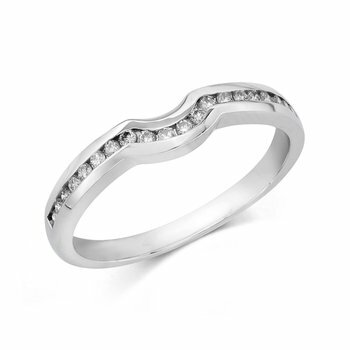 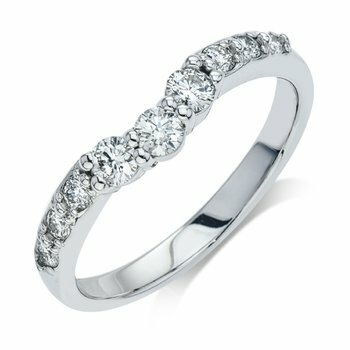 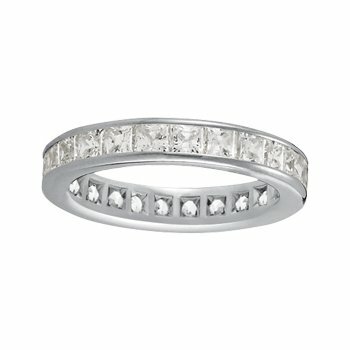 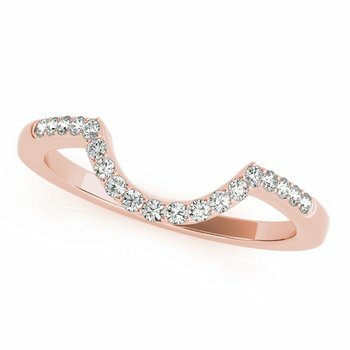 6MM, Sterling Silver and 10KT Gold, true -two piece, 6mm, Comfort Feel Wedding Band. 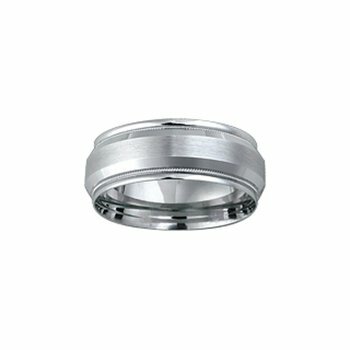 These rings are made from two seamless, die-struck blanks and are perfectly fitted together to create a truly unique and durable band. 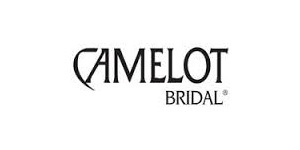 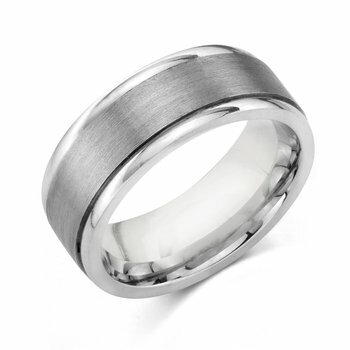 The sterling silver is plated with both palladium and rhodium to ensure a listing finish and resist tarnishing.